What do Canadian Food, the city of Berlin, a mid 19th century house, Weddings, Catering, Cakes and Coffee have in common? 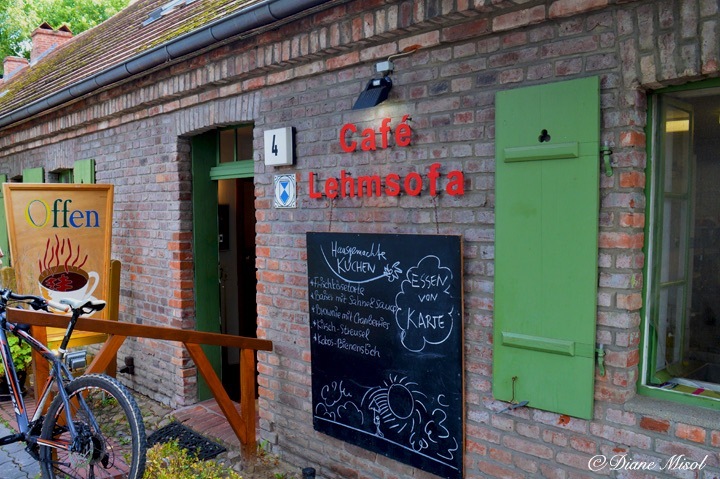 The Cafe Lehmsofa Restaurant; I had the opportunity to visit and following is my review. Guten Appetit! 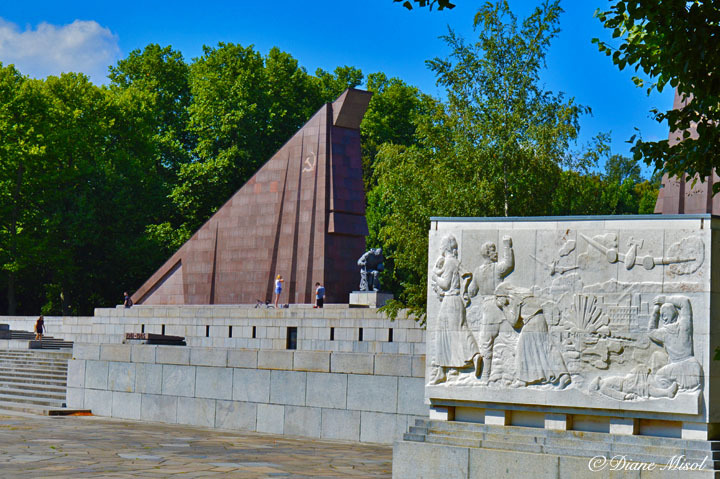 Basically, I stumbled upon this monstrous commemoration, the Soviet War Memorial, while out walking in the beautiful Treptower Park. Across the way I spotted a massive archway with a wide stone path begging to be passed through. High above on the arch it reads: “Ewiger Ruhm den Helden, die für Freiheit und Unabhängigkeit der sozialistischen Heimat gefallen sind” which translated says “Eternal glory to the heroes who have fallen for freedom and independence of the socialist homeland”. What opened before my eyes as I passed through the entrance I never expected. The huge city of Berlin has so much to see and do, it can at times be overwhelming. 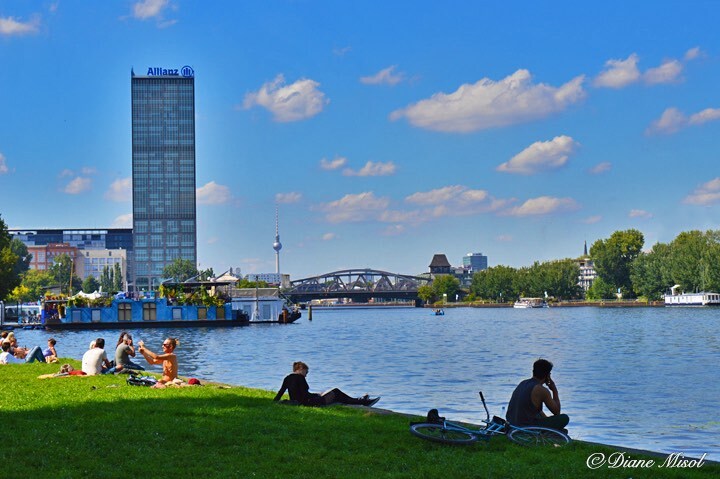 Edging the beautiful Spree River, Treptower Park offers a refuge from the hustle and bustle of city life for both tourists and locals alike. Relaxation, sports, boating, an island, a war memorial, special events and concerts make this the perfect all round park to detox, destress, energize and refresh body, mind and soul. Romantic walk in the park anyone? Amazing Berlin, the city that doesn’t sleep offers so much to see and do, even if you run 24 hours a day you will not be able to explore everything in a 2 week visit. The good news is, it gives you a reason to keep coming back. Recently, needing a battery reload, I headed to a green area which the bus had passed several times, and discovered the Treptower Park, arguably one of the best parks in Berlin. In our very fast paced life, we are all trying to do good for our bodies. What we put in plays a big role in how we feel. 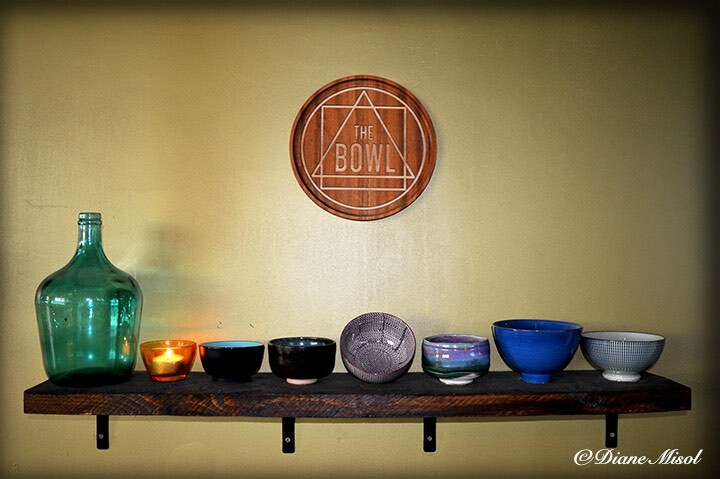 The Bowl, a Vegan and Gluten Free organic restaurant in Friedrichshain, Berlin makes eating healthy, clean food easy. But can healthy taste good? Sceptically, I went there to find out what all the hype is about. 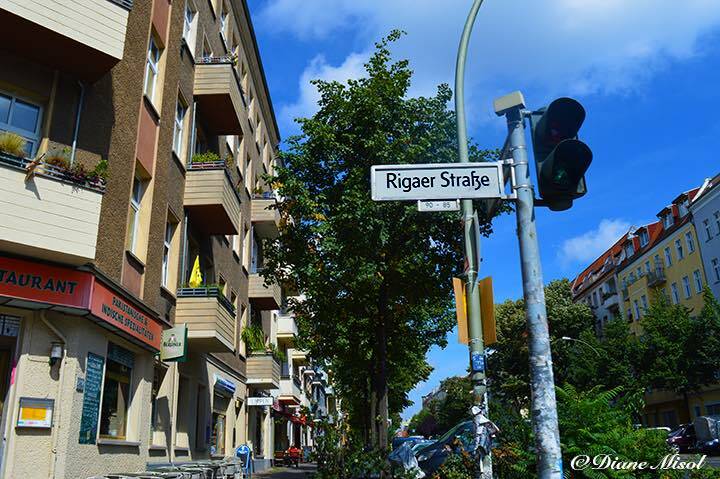 Friedrichshain, Berlin is in the midst of rapid gentrification and some people, like those living at Rigaer Str. 94, Keepers of the Rigaer, are not happy. Rundown, derelict properties are undergoing non-stop renovations in a bid to beautify neighbourhoods, hoping to offer relaxed living in the heart of the city, at a huge expense to owners who wish to live there themselves, or rent out for international city rates. Squatters against the world – contentious, belligerent, moot. The Rigaer Straβe 94 squatters oppose development advances and have made their opposition clear. Although all of the areas surrounding this building block have been successfully restored, house number 94 has remained an island of controversy. They have taken to fighting for their cause by means of media, demonstrations and lawyers, at times escalating to violence.